With his customary wit and grace, Dr. Barzun contrasts the ritual of education with the lost art of teaching. Twenty-one chapters deal with three major issues: the practice of teaching, the subject matter to be taught, and the institutional and cultural aspects of teaching. 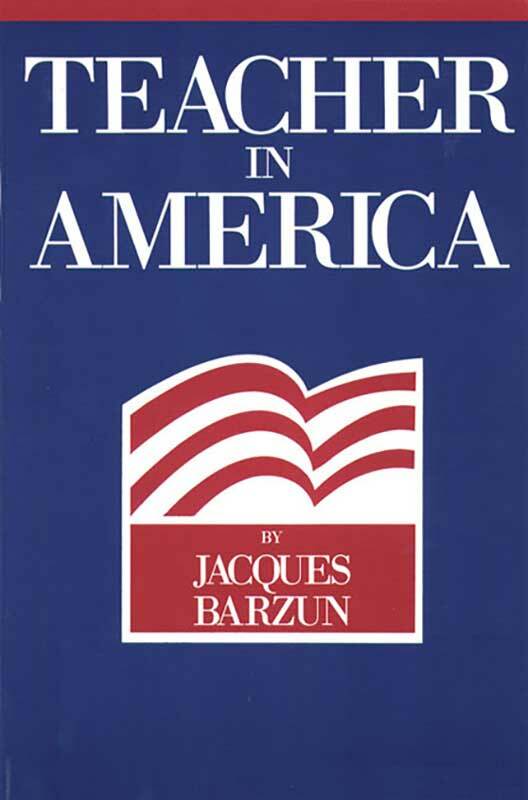 Jacques Barzun is a renowned scholar, teacher, and author who lectures widely since his retirement in 1993. Preface, introduction, bibliographical note, index, biographical note.